Google Reviews is becoming more and more important marketplace not only for locally-based businesses, but also businesses online. 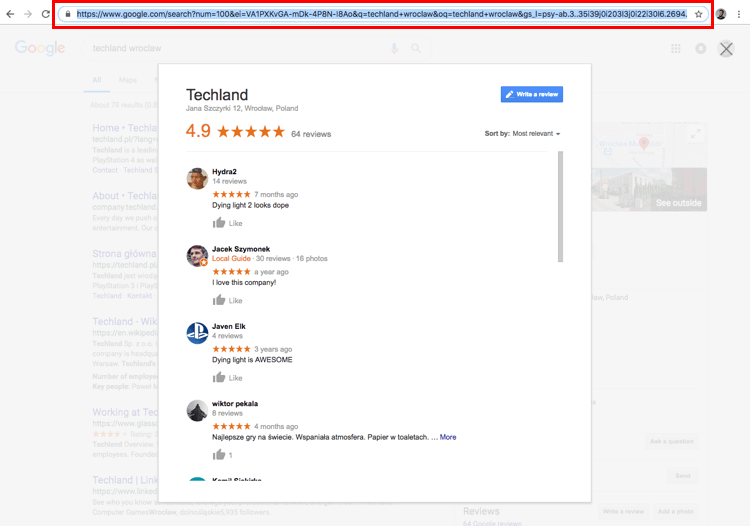 Seeing its rapid growth, we developed Google Reviews monitoring to include yet another aspect of your online reputation in one dashboard. 2. Adding the link to your Brand24 project. 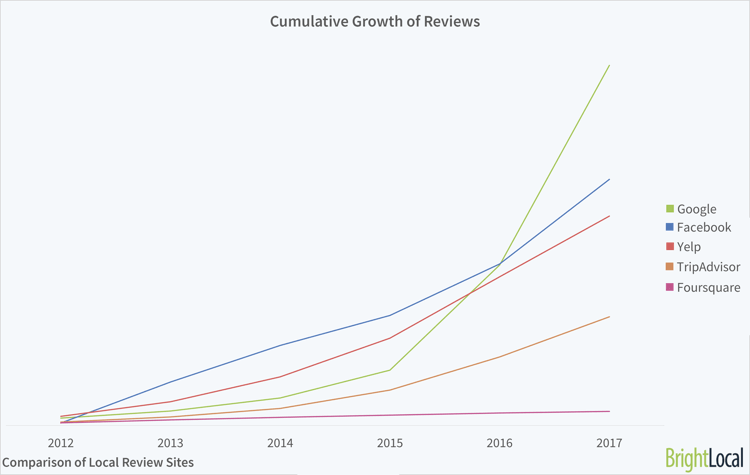 Since 2015, Google Reviews has seen the the most dramatic increase in the overall number of reviews of all review sites. It means that the scope of online reputation you can manage in Brand24 has just expanded – it’s all in one place and there’s no need to browse your channel one by one, time after time. First of all, log into Brand24 and select a project you’d like to collect Google Reviews for, or create your account and a first project. Important: If you’re new to Brand24, learn how to create your first project and monitor your brand on social media. Once you’re in, here’s what to do. 1. 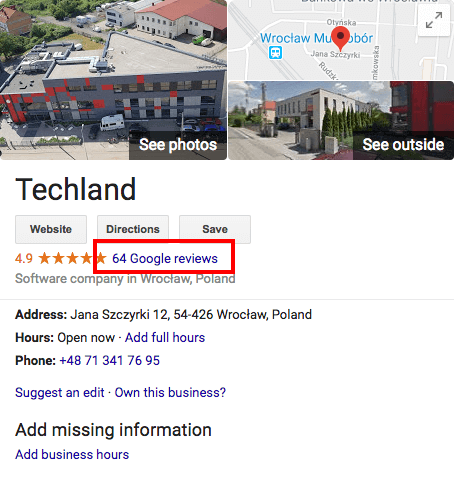 Getting your Google Reviews link. There are two ways of getting the link. Option 1. 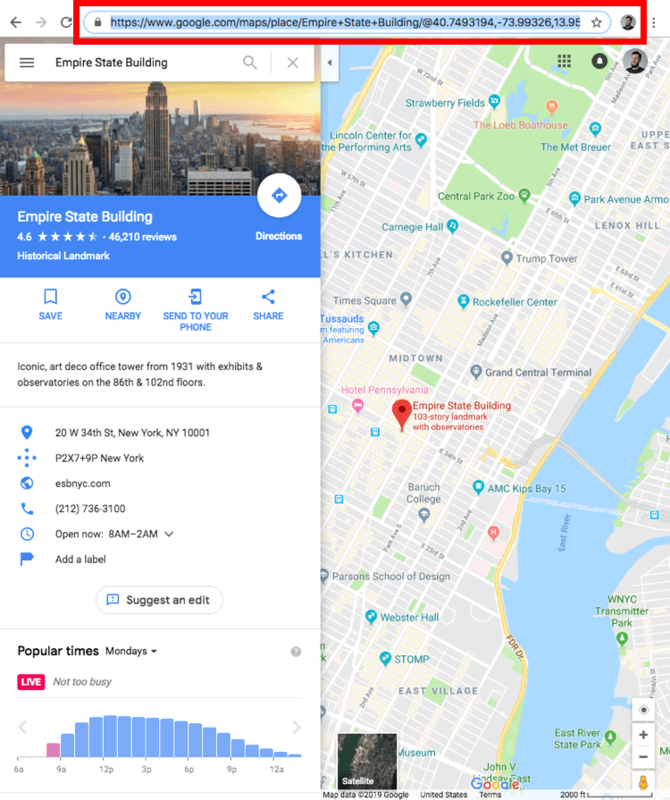 Find your business in Google Maps search engine and once you get it, copy the link. Option 2. 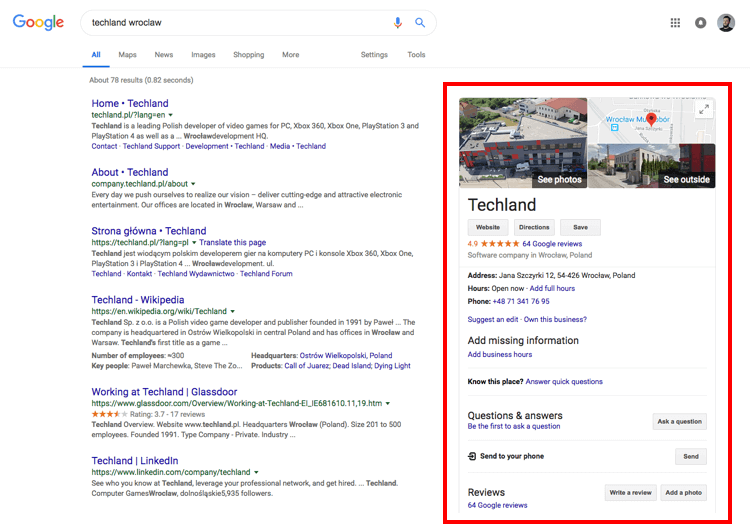 Find your business in Google search engine so that it appears at the right hand side of search results. Now we’ll move to Brand24. 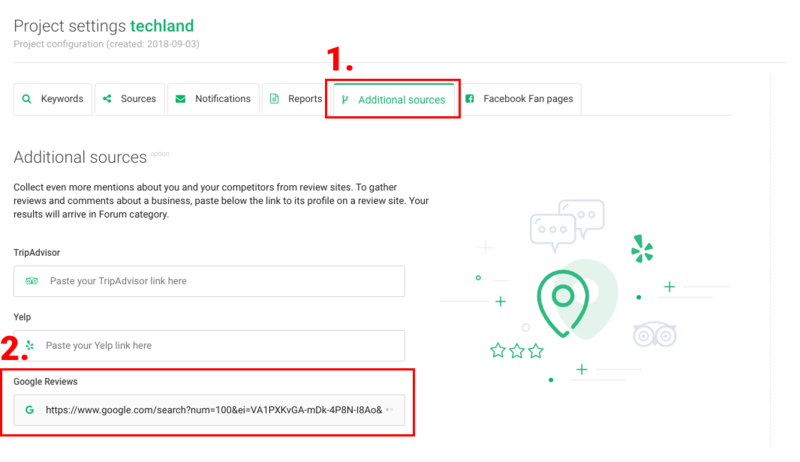 Open Brand24 and choose a project you want to collect Google Reviews for. Enter Project settings. Inside, open Additional sources tab and paste in your Google Reviews link. That’s it! It autosaves once you add the link. From now on, your Google Reviews will arrive to the Mentions tab.